This was me this past weekend at the amazing I_Blog Conference at the Historic Hotel Pattee in Perry Iowa. 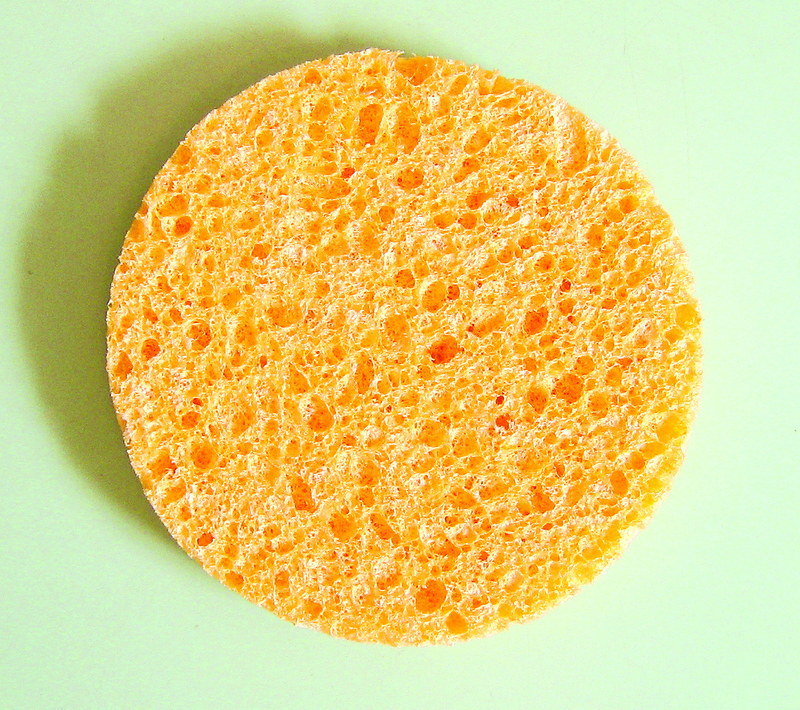 Yes, I was a sponge, absorbing everything I could—ideas, information, names, URLs, (and food and beer). It was incredible. Just lying there with my eyes open, staring out into the vastness of cyberspace. So much awesome information. So many amazing people. Only so much room in my tiny brain. 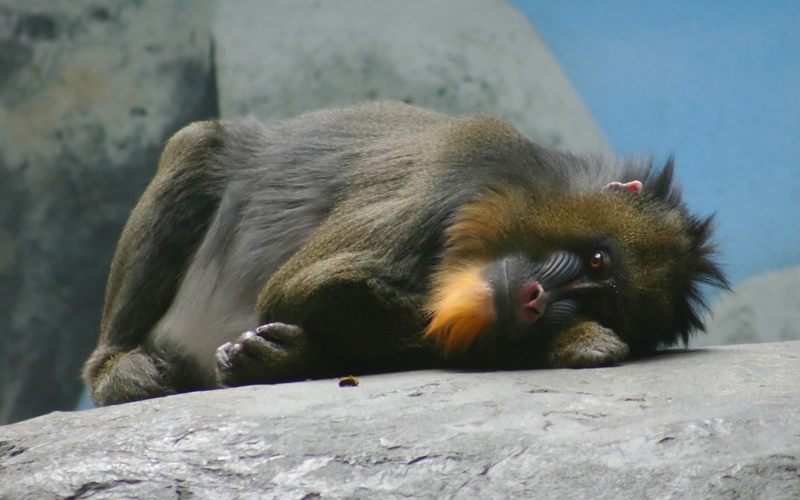 So please bear with me while I, not unlike this lazy mandrill, work through my catatonic state. The weird thing is, my hair doesn’t look much different from his either. And I’m pretty sure we both smell. you look much cuter than the mandrill. Can’t wait to hear all about it! See you at Blissdom?! @Sarahviz, arrgh, my dear friend, but I CAN’T GO this year! I am sick, sick, sick about it. But 2 boys’ birthdays plus a husband who will be coaching wrestling an hour away plus the balance in my checking account equals me staying home this year. We will just have to make a point to meet up somewhere some other time soon!!! Previous Previous post: All I Really Need to Know I Learned in Kindergarten—Really?